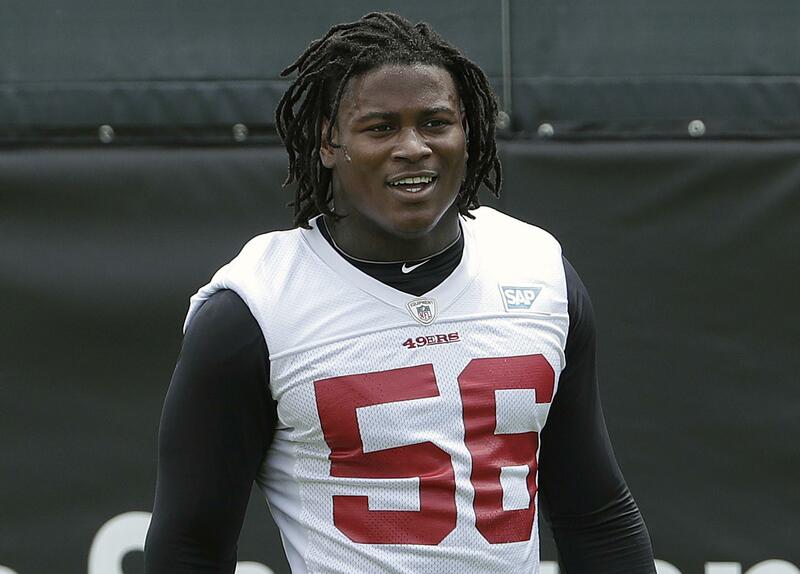 UPDATED: Fri., April 12, 2019, 2:40 p.m.
ASHBURN, Va. – Reuben Foster has been fined two game checks and reinstated to the Washington Redskins’ active roster after an NFL investigation into an incident of domestic violence found he did not violate the league’s personal conduct policy. Published: April 12, 2019, 2:15 p.m. Updated: April 12, 2019, 2:40 p.m.